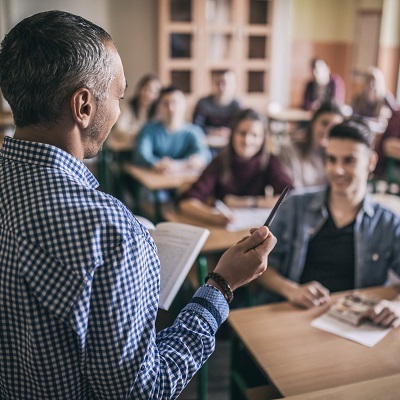 Reflective teaching is a process whereby teachers build self-awareness and continuously evaluate their behaviour and methodologies, with the aim of continued professional development. 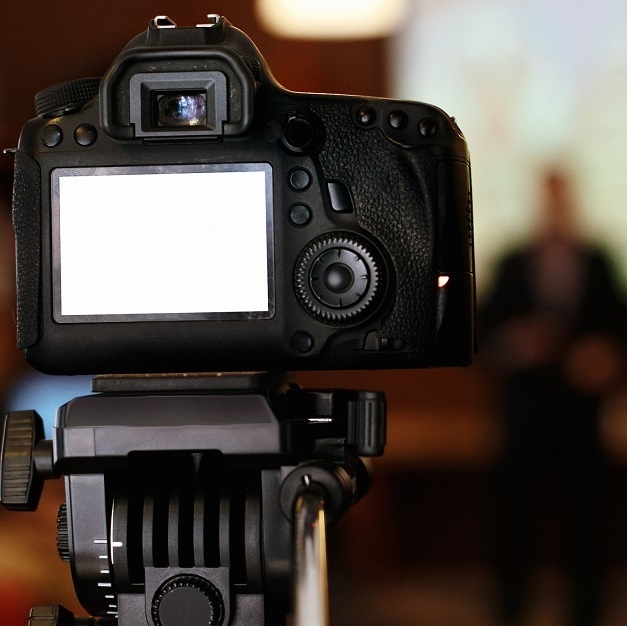 Teacher Ciara Ní Eochaidh shares 10 easily implemented reflection tools available to help you become a reflective teacher. Learning grammar consists of two main stages: learning the meaning and form of each new structure, and putting it into practice. Here ETpedia Grammar shares 10 of the most common and useful techniques for both stages. 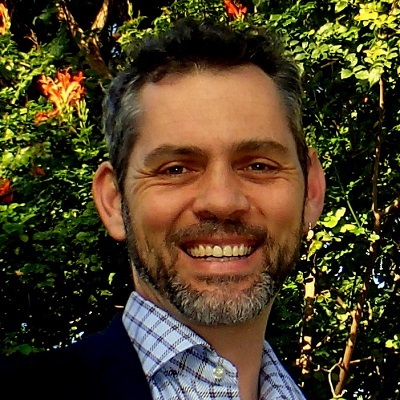 ETpedia Grammar co-author Daniel Barber answers 10 questions about his writing process, his favourite grammar activity and why teachers need this resource. 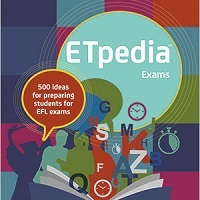 To celebrate the publication of the sixth ETpedia title, ETpedia Exams, co-author and series editor John Hughes shares his highlights from the book. ETpedia Grammar is your one-stop resource for teaching English language grammar. Full of practical ideas, inspiration, tips, and classroom activities, it will save you planning time, provide inspiration, help you motivate students, and anticipate problems students might have with different aspects of grammar.